When doing DIY projects it's important to have the right tools. It's also important to know how to use those tools. We teamed up with Jacob from Dunn Lumber Kirkland to bring you a few tutorials to add to your DIY tool belt. In this post we'll cover sanding. 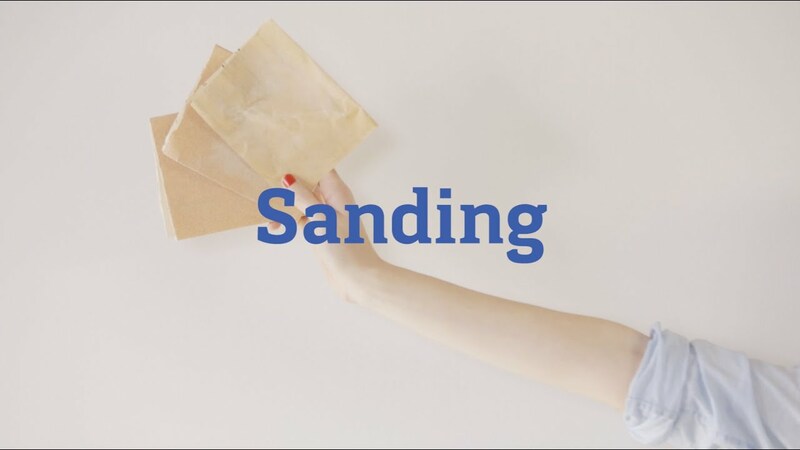 Sanding may be simple, but it's a super important step in any woodworking project. Sand paper is categorized according the number of abrasive particles per square inch of paper. The larger the number, the more particles—and the finer the sandpaper. The smaller the number, the rougher the sandpaper will be and the more it will sand off the wood's surface. Make sure to sand with the grain, not against the grain. You'll know you're done when it's smooth to the touch. A geometric Christmas tree is an eye-catching, festive decoration, which can be colored to match any room in your home.